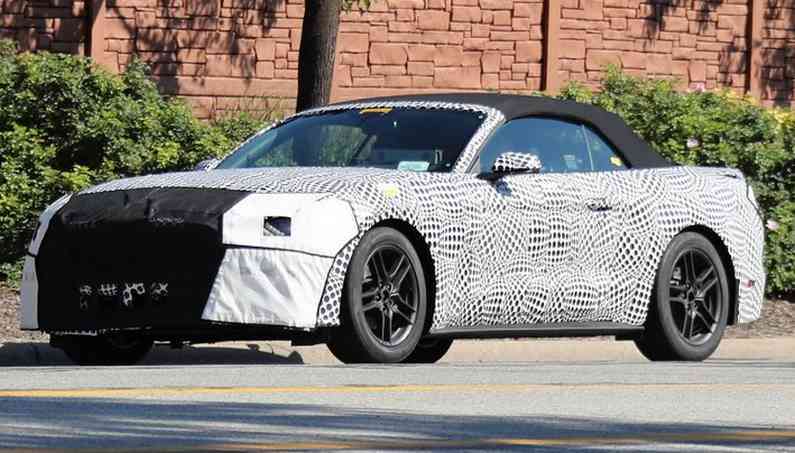 The new Mustang is just around the corner and from the photos that have been leaked, we can notice that the updated version will is likely to get a new head – and taillights and maybe some restyled fancy bumpers. It is not questionable that significant changes are to be made to the pony car. We share with everything we think we know about how Ford will update its legendary pony car. All-new Mustang is not happening anytime soon, or at least not in 2018. It is certain, however, that Ford will rather focus on refinements to the existing car than on a full redesign. The redesign, though, is rumored to happen in 2020. Now, the Shelby GT350 and GT350R are the only Mustangs you can get with Ford’s magnetorheological dampers. 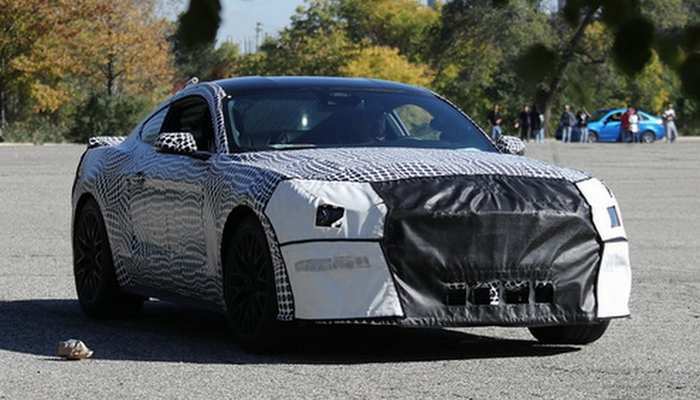 So, expect to see Ford’s magnetorheological dampers on both the EcoBoost and Mustang GT. This comes as another option for the Mustang GT. Currently, this option is offered by the Shelby GT350. In 2010, Ford surprised the public by giving the base Mustang a horsepower of 305 and a V6. Now, the V6 has been cast a shadow by the turbocharged four-cylinder in both, performance and sales. So, expect Ford to drop this drivetrain from the lineup sooner than later. The new 10-speed auto was initially developed for the 2017 F-150 Raptor. Nevertheless, we expect it to show up in this Mustang as well. 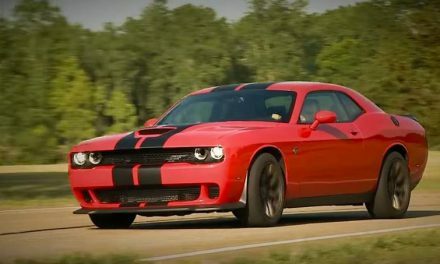 It’s interesting that the same transmissions now available in Camaro ZL1 and will likely show up in the rest of the Chevy Camaro lineup. You’ve read it right, now both Ford and Chevy will be bringing some of the same artillery to the traditional battle of the two rivals. Orange Fury and Royal Crimson are the new colors will be offered for the first time on a Mustang. 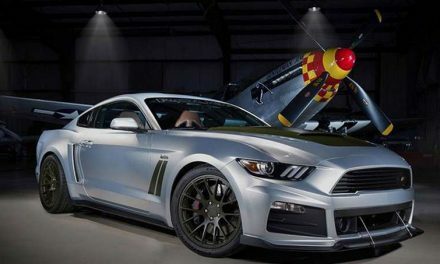 The former will be also offered on the 2018 Shelby GT350 together with the Shelby-exclusive “Lead Foot Gray” exterior paint. All in all, the 2018 Mustang will offer more refinement and increased sportiness. A few design changes can be noticed, but the most exciting developments will be the ones hidden under the hood. And we’re most excited to see how the updated Mustang GT stacks up against the Camaro SS. NextMercedes-AMG GT and GT-C Roadster…Because We Like It Wild! 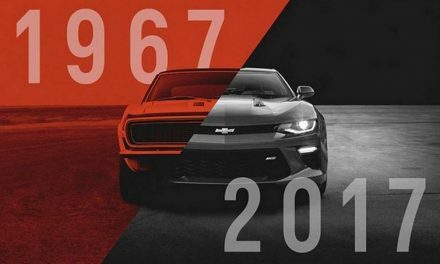 CHEVROLET CAMARO 50 Age Gap- 1967 Camaro SS 396 Against 2017 Camaro SS!